It really all depends on what the event is. Events that accept volunteers usually have a vast amount of information on their website about what you might be required to do, so ensure you read through that first. Events need all sorts of people and you don’t have to be customer facing; think of all the set up before an event takes place, all the chairs that need to be laid out for a talk, decorations that need to be put up or cleaning that needs to be done. Then there is the opposite of that, putting chairs away, cleaning areas down. If you’re happy to be customer facing but maybe not very good communicating with people, you could just issue people tickets. Basically, fill in the form that comes with the volunteering opportunity, answering it honestly with what you’re comfortable with. We must also mention that if you don’t get picked then try not to take it personally; these events can fill up very quickly and you may have been too late in your application, or they may have enough people with your skillset. Best thing to do is to keep trying! Again this will depend on the event, but let’s take UKGE as an example. Volunteers that take on a certain amount of shifts get free accommodation in the Hilton, which is only a few meters away from the NEC. Be warned though that you may have to share a room. They also provide food vouchers, so that you don’t have to spend so much money while you are there. You would also get free entry into the show (this may require a minimum commitment of hours) so that you can also play some games. There really is so much more though. If doing something like this scares you, then you should ask people if they have had any experience volunteering for the convention or expo you’re interested in. It could be a huge achievement for yourself, to be that far out of your comfort zone and still succeed. You also may find that you get enjoyment from helping to put on such an event for other people. 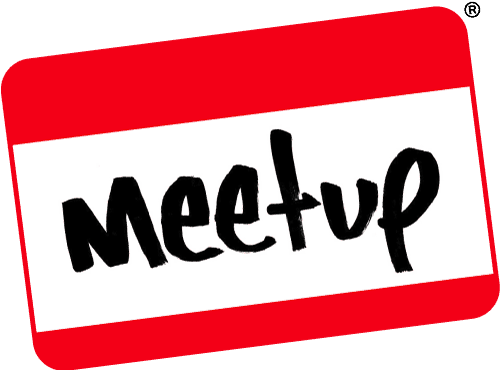 If that is not enough, you will likely come away with stories to tell about the event and the people that you met. You never know, you might actually make a few new friends. We thought it would be good to sit down with a volunteer from UKGE and get the inside scoop on how it works, as well as what it’s like to be a volunteer for such a prestigious event. At the end of day three, I met Hayley aka @byhayley, one of the UKGE Ambassadors and she agreed to do an interview with us and here it is. I’d like to thank Hayley for her time. Check out the sci-fi based LARP she mentions Orion Sphere LRP on Facebook or the Orion Sphere LRP Wiki. 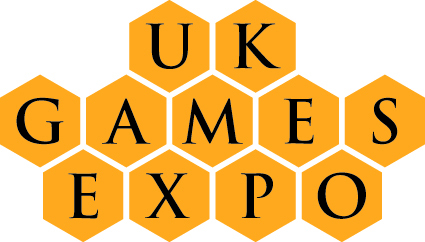 If you would like to help out at UKGE next year check out the UKGE Volunteering page. I’d also like to thank one of our regular meetup people Alex who inspired me to write a whole article on volunteering because he has been doing a lot of it recently. Have you considered volunteering for an event but never have? Do you have a great story about a time you have volunteered? Tell us all about it in our comments section or over on Twitter and Facebook. This entry was posted on August 1, 2018 by catharsisjelly. It was filed under Conventions, Events, GeekOut discussion and was tagged with Audio Interview, Convention, Expo, Interview, UKGE, Volunteering, Why Do People Volunteer At Conventions, Why Do People Volunteer At Expos.